☆ A comprehensive technical assistance including all necessary services for your construction site: on-site troubleshooting and equipment fixing in order to ensure the highest productivity level of your workforce. 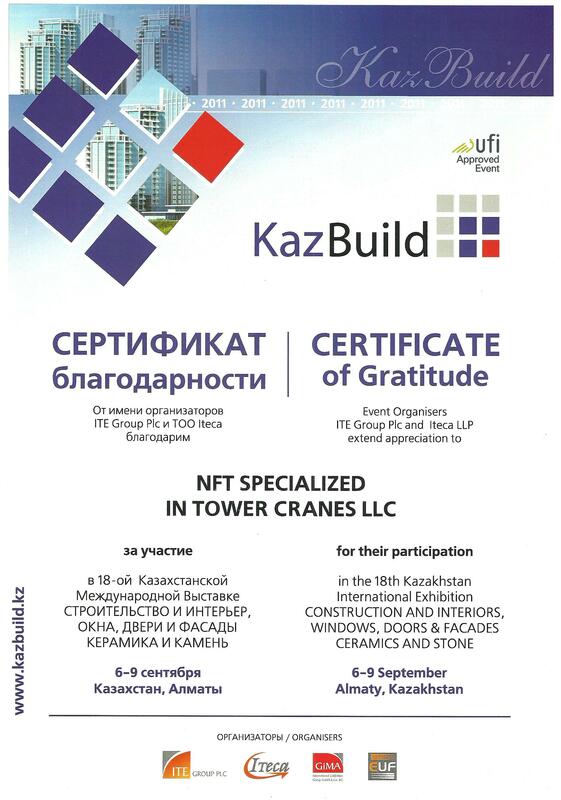 NFT objective is to provide its clients with the best quality equipments available on the market. To achieve this mission, we have partnered with Manitowoc Potain as sole distributor for their tower cranes as well as PEGA and GJJ/ORBIT to distribute their hoists. These international brands benefit from an excellent reputation worldwide. Potain manufactures high quality products which are built to last. The company's powerful reputation, innovative modular design systems and exceptional support make them extremely popular. Whether new or second-hand, all our products are ready to use and serviced internally. Our second-hand engines are composed only of genuine spare parts, delivered by the manufacturer so that we guarantee our client's satisfaction.